Discover something new. 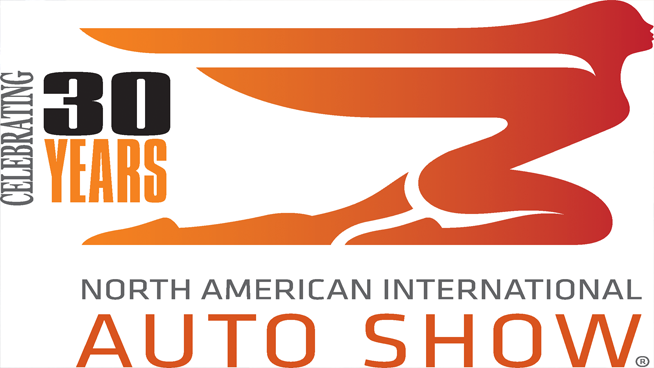 The North American International Auto Show returns to Cobo Center this January. Public Days begin on Saturday, January 19. Experience an automotive event unlike any other. At NAIAS you have the opportunity to see up-close the vehicles and technologies that will shape the future automotive landscape. 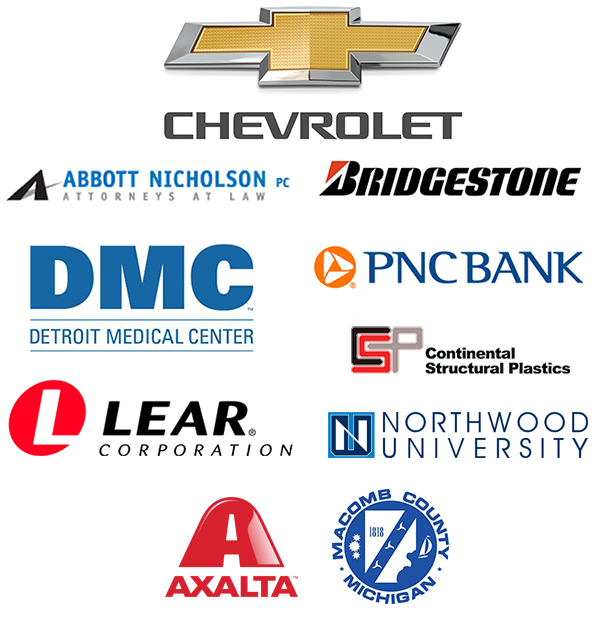 From muscle and electric cars, to high-performance supercars and full-size trucks, NAIAS has something for everyone to enjoy.